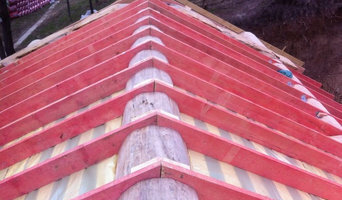 Why should I hire Moscow, Moscow region, Russia roofers to handle my roofing and guttering? 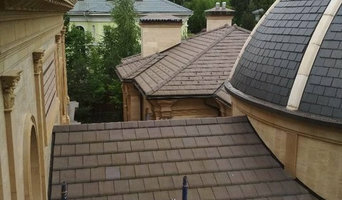 There are a wide variety of materials available and your Moscow, Moscow region, Russia roofers can help you decide which option is best. You might look at clay, slate or concrete tiles and your choice will depend on cost, the style of your home and the local roofing style. In the North West of the UK you will see a lot more slate tiling, whilst in the South East there is an abundance of clay roofs. 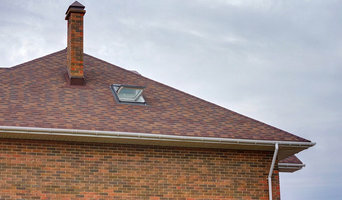 If you are in a conservation area you may find that your choices are more limited and you may need to look for reclaimed tiles; local Moscow, Moscow region, Russia roofing contractors will be knowledgeable in this area, so ask for their advice, too. 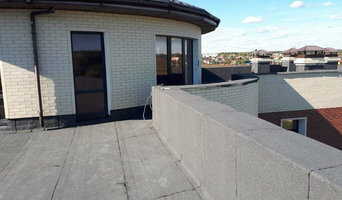 How do I find good Moscow, Moscow region, Russia guttering specialists and roofers? Search for Moscow, Moscow region, Russia roofers and gutter cleaning specialists in the Find a Pro section of Houzz. Read their profiles, try to match their core skills with the problem in hand – some specialise in flat roof repair using roofing felt, others only work with roof tiles – and then see what previous customers have to say about their quality of service. Ask for personal recommendations from friends and family. Ideally your shortlisted roofing and gutter specialists or experts are members of the National Federation of Roofing Contractors (NFRC), the Guild of Master Craftsmen or the Federation of Master Builders (FMB). Each trade organisation demands a high level of expertise and imposes a code of conduct on its members. TrustMark is a government-endorsed scheme that independently assesses tradespeople and allows you to lodge a complaint if necessary – look out for that. Call them round for a consultation and make sure you request a written quote. Cheapest is not necessarily the best; more importantly, who can you work with? 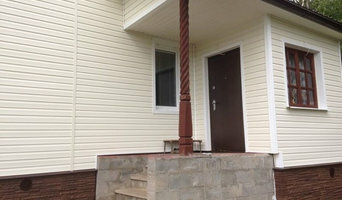 Find Moscow, Moscow region, Russia roofers and gutter cleaning professionals on Houzz. Narrow your search in the Professionals section of the website to Moscow, Moscow region, Russia roofer or gutter specialist. You can also look through Moscow, Moscow region, Russia photos by style to find a roofing project you like, then contact the specialists or roofing contractors who designed it.